55 BCE. Julius Caesar with the 7th and 10th Legions are trying to subjugate the Britons. The key word here is “trying.” The celts of Britain aren’t going down without a fight and it seems that the elements are on their side. This episode you’re going to learn about one of the worst days of Caesar’s Gallic wars. Certainly not the worst day of his life, that awful day on the Senate floor has that dubious honor, but it was still pretty bad. The question is, would he be able to turn thing around? 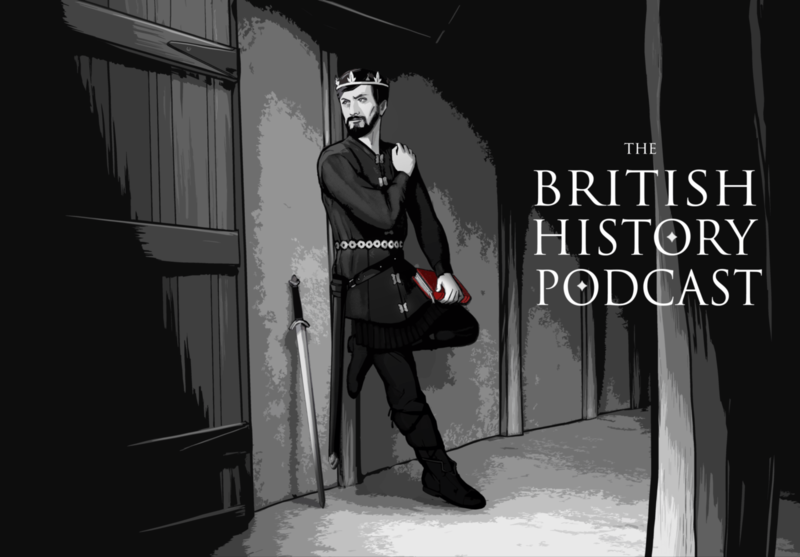 This is the British history posdcast, yet I rooted for Cesar in this one! But-but-but … this was not the first time by a long shot that the Romans had encountered Celts and their chariot style of warfare, is that right? Why would it be so novel in this case? It had been a very VERY long time. Imagine if you encountered a professional Anglo Saxon warband on the street. Would you know how to handle it? Your ancestors might have, but it’s been a long time since anyone has faced off with something like that. Thanks – I see – I’m just trying to get a clearish picture … the Brits would seem to have diverged somewhat from the Celtic culture on the mainland in that respect then, is that correct? maybe holding onto a way of fighting that had been abandoned by the Celts Caesar fought in conquering Gaul? I’m curious now…. Also, I guess it’s easy to think of the Celts as being more of a single culture than perhaps they were… still, it’s interesting that chariot warfare was encountered, I think, in the earlier fights with the Celts and not the later ones, until Britain. And never adopted by the Romans either, I guess – maybe it did not mix well with the notions of discipline, professional armies, formations, standardized training etc. Now I’m making things up. Were the chariots all that weighty? I’ve been under the impression that they were made of wicker precisely to be light and mobile.